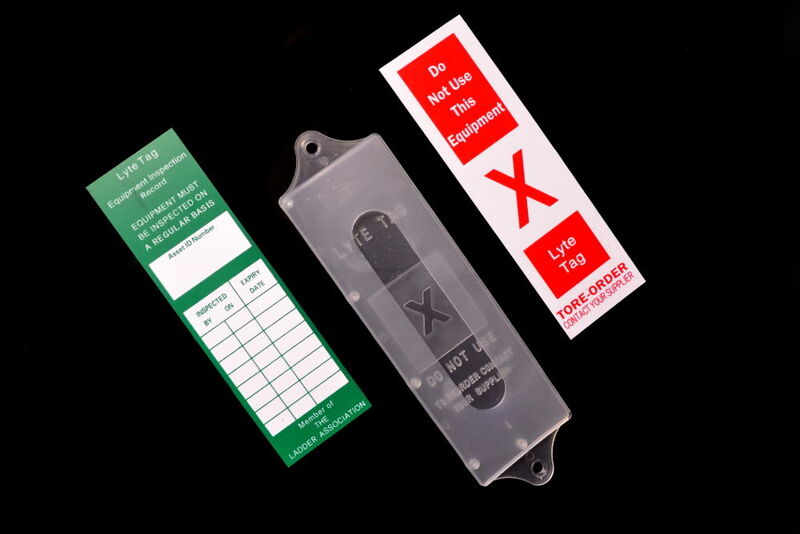 A complete ladder safety management system – checking for damage, faults and wear. Provides a clear inspection trail giving integrity and control of work carried out. 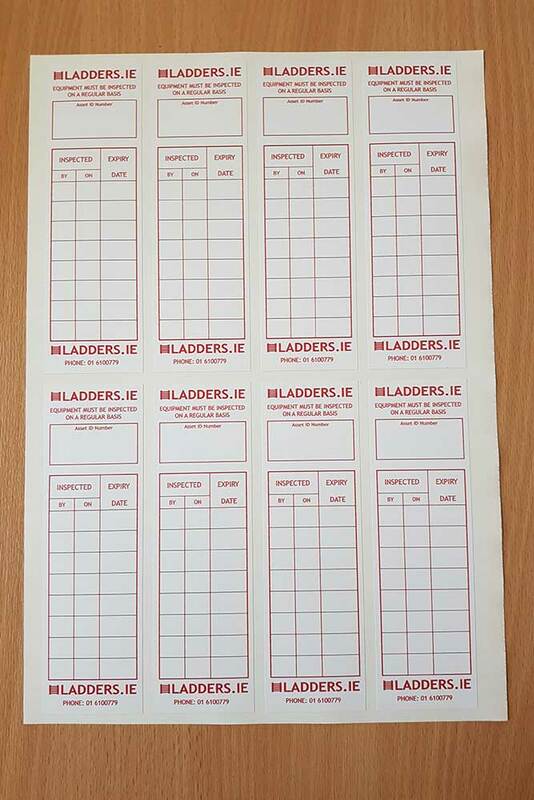 A less expensive alternative for tagging ladders is this sheet of ladder tag stickers. 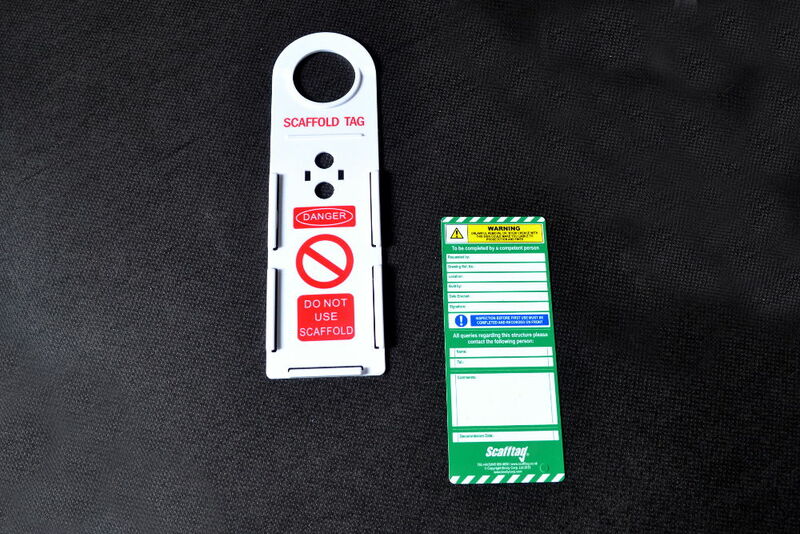 Required for all commercial users of mobile aluminium scaffolding.